Click the link below to be notified when we launch! Yes! Notify Me As Soon As It's Live! Would you like to increase your technical skill set, attract high paying clients, wow your current clients, and have an actionable roadmap to making great money behind the chair? Hi! 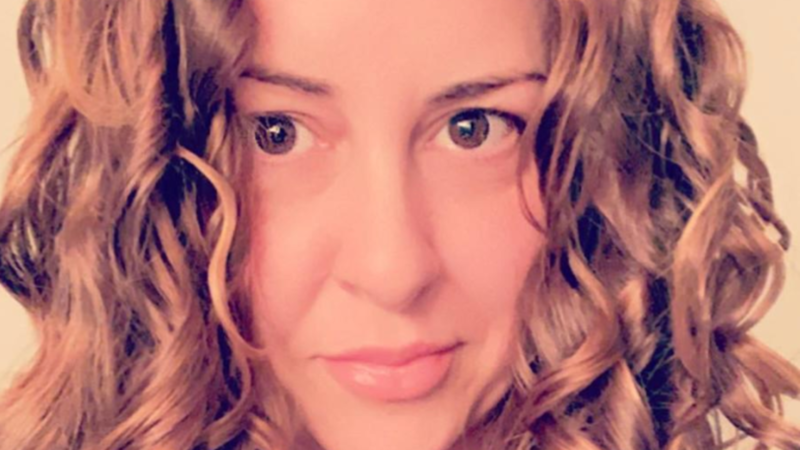 My name is Krista and I’m Canada’s Leading Curly Hair Specialist. I’ve traveled the world honing my craft and have worked exclusively with curly clients since 2013; thousands of cuts, styles, and consultations have made me a master in my craft. I’ve been able to generate a six figure salon business working only part time behind the chair with a waiting list of truly amazing clients who value me and pay for my services without blinking; which is at least 5x’s the price of an average haircut in my city. I take off an average of 2-3 months per year and have the flexibility to be home when my family needs me, with the hours that work for ME, and the paycheck of someone who would normally work 40-60 hours per week with only 2 weeks off a year. How do I do it? Read on! The AVERAGE cost to attend ONE game changer course is $3700!!!! Say what? Trust me, I know these numbers because I’ve spent this travelling for on education so many times! I’m offering you FULL ACCESS to my knowledge base in a carefully crafted course that you have lifetime access to for less than 1/3 of what I paid for one class! You can learn the techniques that helped create a six figure income for my family. You can watch my class as many times as you want, not worry about taking notes frantically and missing something, not worry if you’re going to remember everything that was said or all the techniques that were shown, because you can reference it whenever you want or need to! The value of that kind of education is priceless! You can do it from the comfort of your own home, on your own time and schedule, learn at your own pace, ask questions, and learn even more in the private, stylist only online community I've created on Facebook. If you're a stylist like me, you weren't taught about naturally curly hair in Cosmetology school. You had to learn on the fly in your first real salon job. I felt fed to the wolves the first time I had a super curly haired client in my chair, because I had no clue how to style her hair! It was a mess. Everything I've learned about curly hair has been outside of Cosmetology school. I've travelled all over the US and Canada for education, but you won't have to buy a single plane ticket or hotel room, or take time off from behind the chair to get to educate yourself in the art of styling naturally curly hair. You can do it from the comfort of your own home in your comfies, pour yourself a glass of wine (or make your favourite cup of tea) and educate yourself with this course on your own time. You'll get support in the exclusive Hairstylist facebook group that accompanies this course and learn alongside others who know this kind of education has been lacking, but never knew where to find it. It's a place for you to ask for clarification about styling clients, learn how to troubleshoot curly hair styling problems, and receive a certificate of course completion. The group will also be a place to learn about how to grow your business as a Hairstylist, specifically in the area of being a solopreneur and crafting the work/life balance you desire. Watch Q&A videos that speak to hairstyling AND business. Wash Day Journal (If you're a stylist with naturally curly hair, you'll want to download it to track your own progress). You will learn the exact techniques and product application methods that I use in my salon that result in those gorgeous before/after photos you see me posting online! 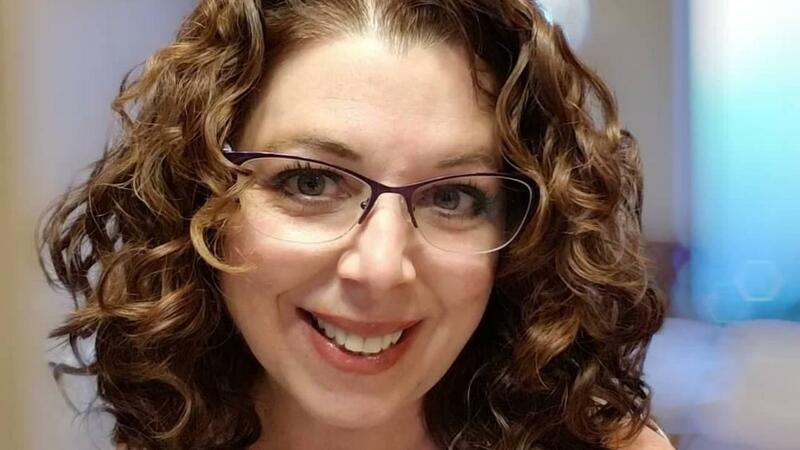 This course will give you confidence to style your clients' wavy, curly, or super curly hair beautifully, every single day you're behind the chair! Also, imagine giving clients the ability to style their own hair at home; you'll gain a client for life from educating them how to do it themselves. This course will help you level up your styling game in the textured hair arena. It'll help you educate yourself so you can educate your clients on how to maintain their style at home, and allow you to earn more money behind the chair. You'll be helping serve a population of individuals that have been without guidance for so long. Over 65% of the worlds population has naturally curly hair, and if they knew how to style it they WOULD wear it natural. They just need someone to show them, and wouldn't you like that someone to be you? Wouldn't you like to fill your books to bursting? Join our community of Hairstylists who are so happy they invested in themselves and their business and are achieving growth in their professional life! 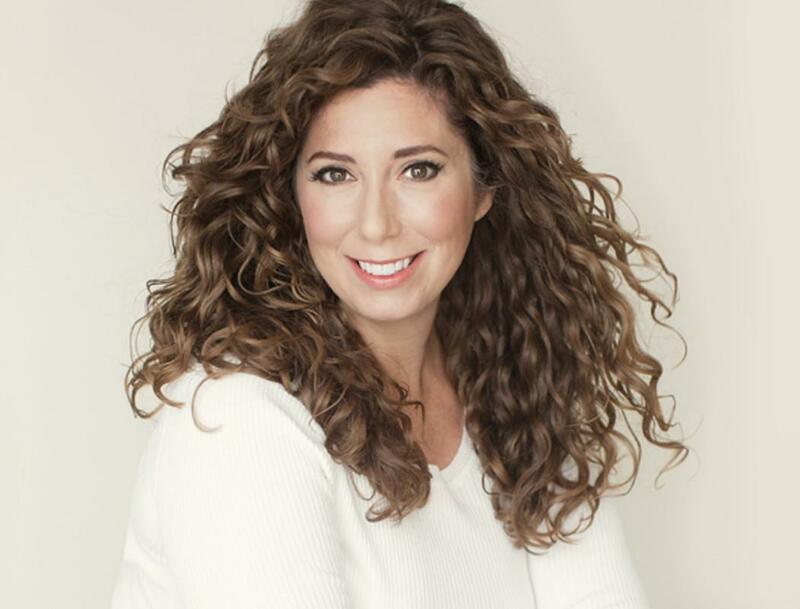 "I loved Style Your Curls with Confidence online course. There is so much information in this course and it's all very well organized and easy to understand. The videos are so helpful and to go back and be able to re-watch them is a huge plus!" 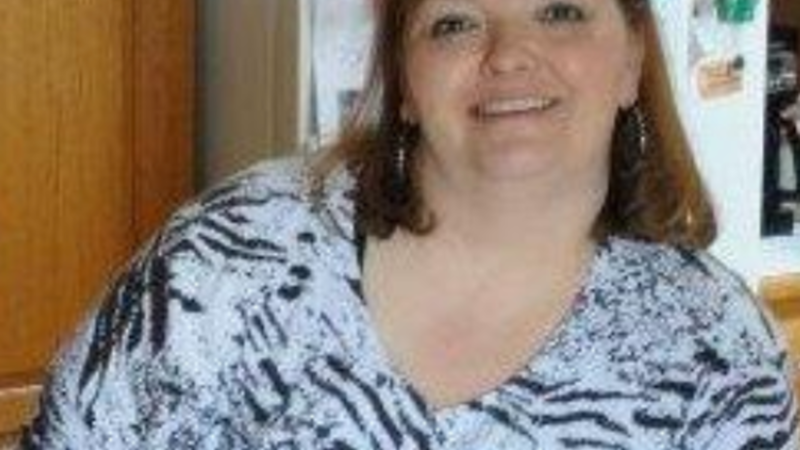 "For the past 18 years, I have been a Hairstylist, specializing in Naturally Curly textures. 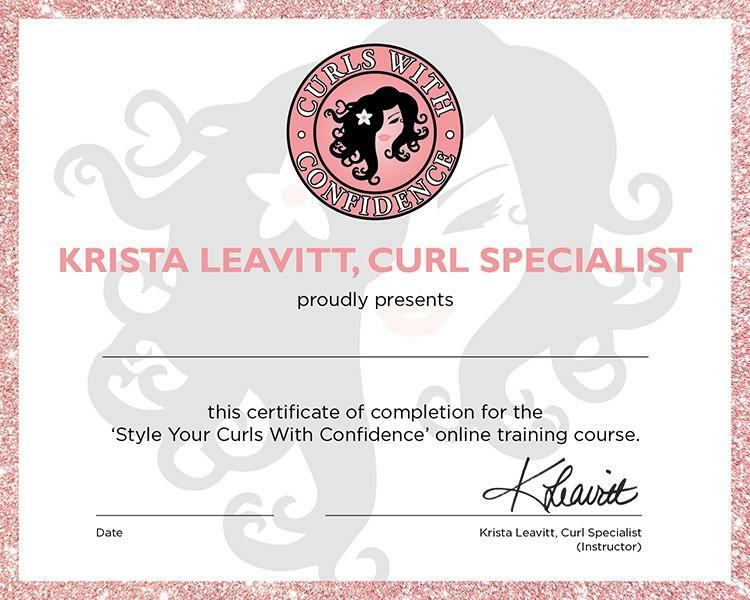 I purchased Krista’s Style Your Curls with Confidence Online Course in November 2018. As part of my specialty, I am a teacher to every Guest that sits in my chair. With this course, I have gained additional styling solutions to obstacles that Guests experience at home. Krista’s course provides all the tools needed to achieve your greatest curl potential." "Thank you Krista for offering this course. I have gotten thru 3/4 of the course. I started squishing my own hair & it’s made such a difference. Now I feel like I can confidently share it with my clients. I haven’t ever had this much information on curly hair in all my 35 years in the business. Can’t wait to finish the rest. I am really excited to use what I have learned." Hairstylists are eligible to receive a certificate of completion with this online course upon finishing required education. You can add this achievement to the wall in your workspace to let others know you're ready to serve the curly hair community with your newfound knowledge. "Style Your Curls With Confidence"
online course for hair stylists!